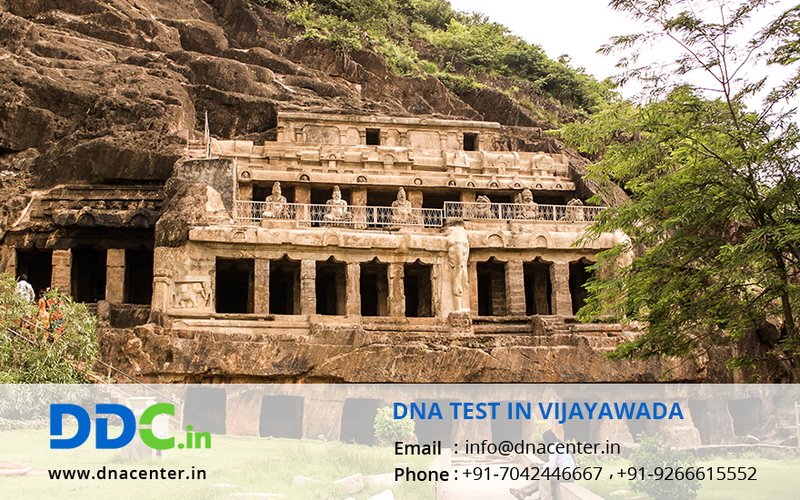 DDC Laboratories India has now opened a branch of DNA Test in Vijayawada Andhra Pradesh. For adoption- Genetic diseases, if can’t be cured but can be prevented to a great extent with the help of a simple DNA Test. Also, Foster parents can get this test of the child they are adopting to avoid any disease passing on to the further generations to common. So DNA Testing in Vijayawada helps to detect genetic diseases. To know your past- People who are curious to know about their ancestors and past can seek the help of DNA Test in Vijaywada.